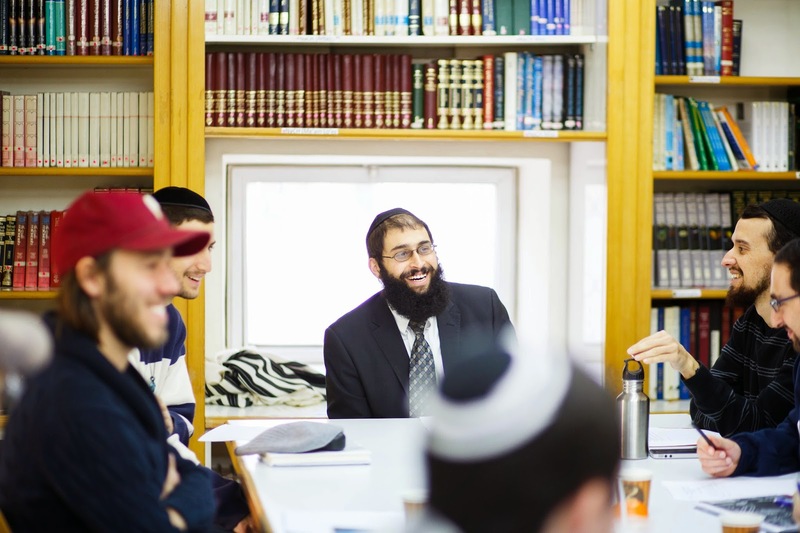 Having been blessed with the incredible opportunity to learn about Judaism, Hebrew, and the history of my people in the Jewish people’s very own homeland, I can honestly say that studying at Mayanot has had a life-changing impact on me. While each of the classes have been very thought-provoking and inspirational, the sense of community that I have felt here is what has had the greatest impact on me. When I think of Judaism, the first word that comes to mind is “community”. To me, Judaism has always been about being a part of a warm, loving, and welcoming community, a community that learns together, grows together, celebrates together, and supports one another. Here at Mayanot, I have found just that. I have never felt more at home and I am so incredibly grateful to have had the opportunity to extend my Jewish learning here. I am forever thankful and can’t wait to share my passion for Judaism with others.